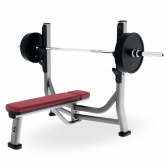 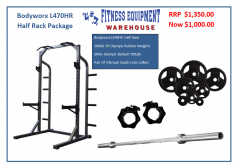 Fitness Equipment’s huge range of equipment includes various strength packages that take the guesswork out of combining various forms of exercise from entry level right up to the seasoned combat athlete’s requirements. 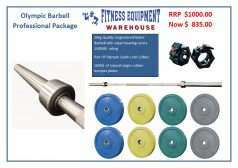 Training with dumbells weights or barbells is one of the most effective ways to increase strength as they provide the ability to perform exercises that isolate a particular muscle group or be effective in compound movements. 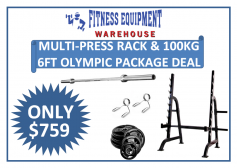 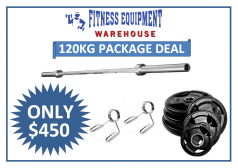 The qualified staff at Fitness Equipment Warehouse will help and guide you with our no-nonsense professional approach as we believe in simple functional training methods, the right equipment, and hard work for the best-sustained results.